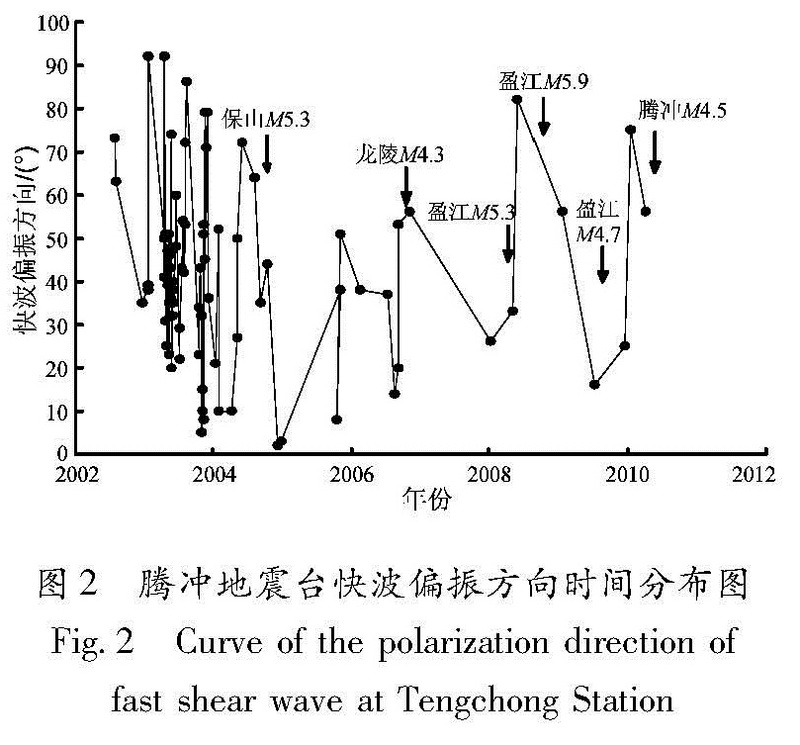 Using the digital data from 2002 to 2010 recorded by Tengchong Seismic Station,we conducted a shear wave splitting and obtained the predominant direction of stress and the delay time of shear wave in different stages from 2002 to 2010 in Tengchong. Further,we found that the predominant polarization direction was in NE30°-55°,agreeing with the one of the regional principal compressive stress. 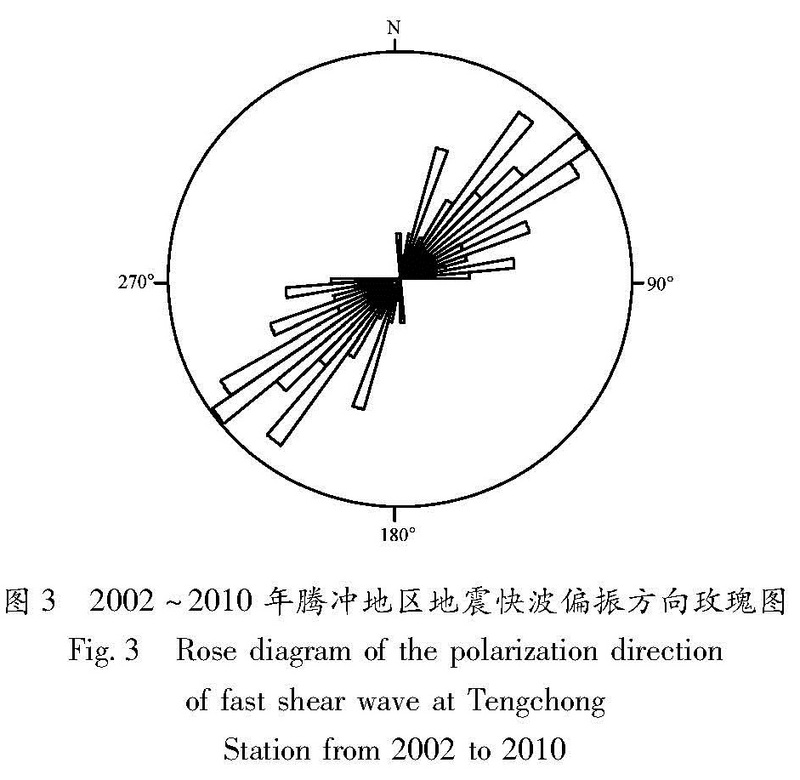 The delay time of the shear wave provides useful information for the study of the regional stress field and the earthquakes prediction. 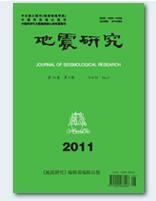 Crampin S,Atkinson B k.1985.Microcracks in the Earth's crust[J].First Break,3(3):16-20. 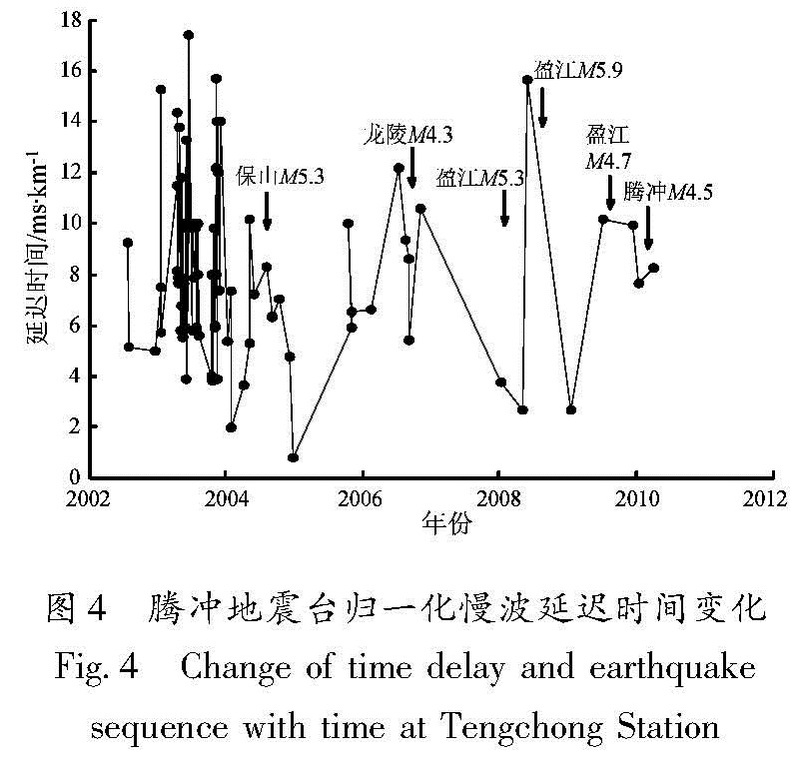 Crampin S,Volti T,Stefansson R.1999.A successfully stress-forecast earthquake[J].Geopys J Int,138(1):F1-F5. 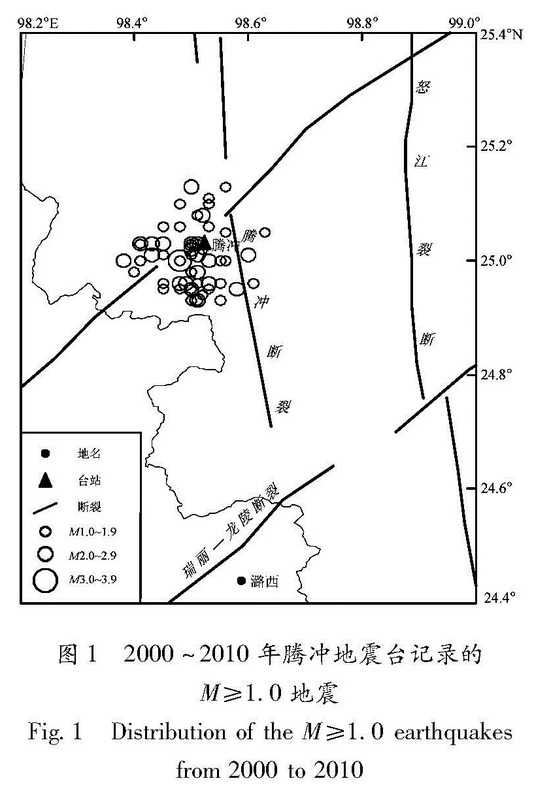 Crampin S,Zatsepin S V.1997.Modelling the compliance of crustal rock-II.Response to temporal changes before earthquakes[J].Geophys J Int,129(3):495-506. Garbin H D,Knopoff L.1975.The shear modulus of a material permeated by a random distribution of circular cracks[J].Q Appl Math,33:296-300.